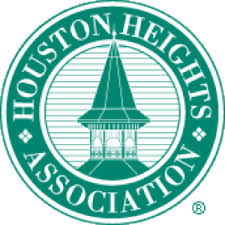 The Houston Heights Women's Club is spearheading the collection of collecting new or gently used uniforms for our area schools. Drop off at Sara's Bed and Breakfast Inn or email emariesilva@hotmail.com. Monetary Donations are also Welcomed.